The details are emerging of a new secret and quite stupid Saudi-US deal on Syria and the so-called IS. It involves oil and gas control of the entire region and the weakening of Russia and Iran by Saudi Arabian flooding the world market with cheap oil. 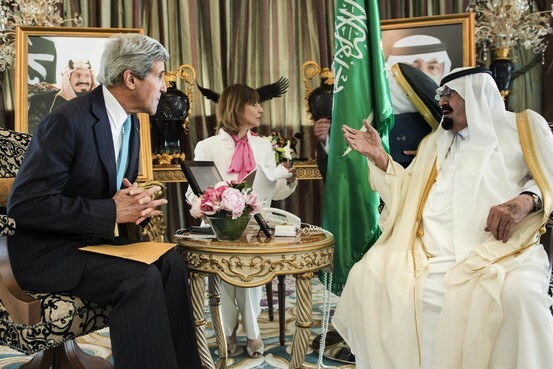 Details were concluded in the September meeting by US Secretary of State John Kerry and the Saudi King. The unintended consequence will be to push Russia even faster to turn east to China and Eurasia.